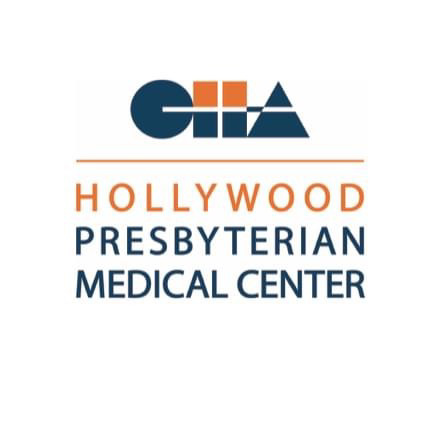 CEO Allen Stefanek of Hollywood Presbyterian Medical Center (HPMC) announced that it paid the hackers who had disabled HPMC’s IT network a ransom of about $17,000 to restore operations. Hospital officials said the attack seemed to be random, rather than a deliberate attack targeting HPMC. The malware that affected HPMC encrypted thousands of files on the network and even destroyed backups. On Feb. 26, EvergreenHealth a community hospital in Kirkland, Wash. also was hit with ransomware. However, the ransomware did not cripple EvergreenHealth’s systems as it did those at HPMC. EvergreenHealth security controls helped minimize the impact of the attack. The malware encrypted only files on certain users’ C: drives and H: drives. The IT department was able to re-image the affected workstations and restore encrypted files from tape backups. The EvergreenHealth attacks are believed to have been launched either when a user opened a Word or Excel file attached to a legitimate-looking email – or when a user visited a web page that launched the malware.